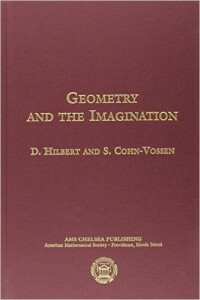 November’s Book of the Month is Geometry and the Imagination by Hilbert and Cohn-Vossen. 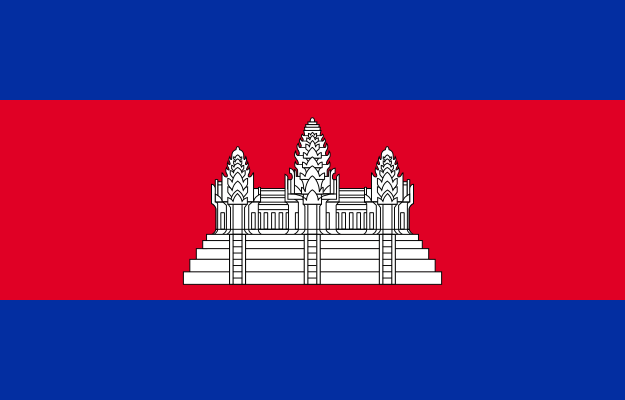 First published in 1952. 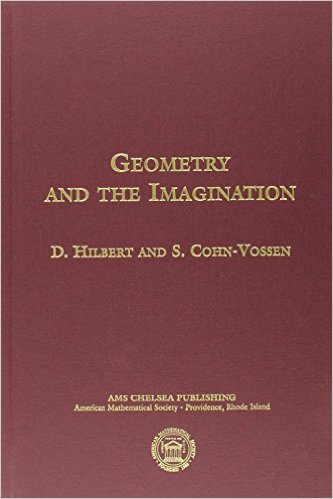 The AMS website says: “This remarkable book has endured as a true masterpiece of mathematical exposition. … The book is overflowing with mathematical ideas, which are always explained clearly and elegantly, and above all, with penetrating insight. It is a joy to read, both for beginners and experienced mathematicians.